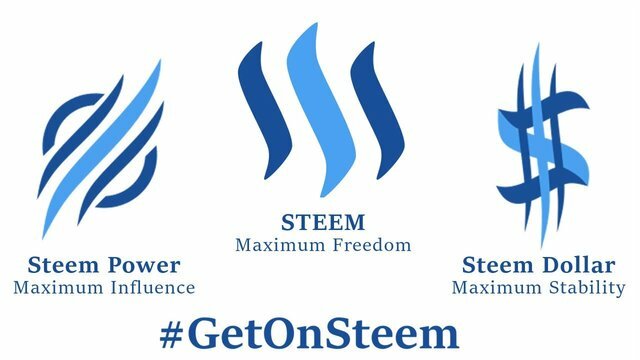 We will start Bitcoin Dollar Get On Steem Campaign. This warning is not related to the majority of honest voting bots in general. It is intended to inform a few malicious voting bots that You should not be harmed. The screenshots we show now are the most common Steam upvote bot deals. 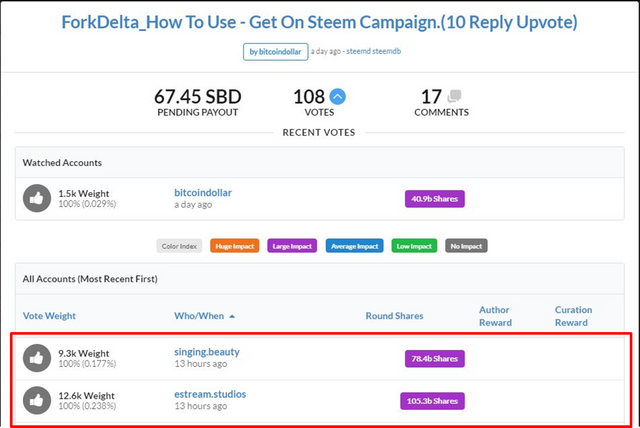 Select the desired voting bot, select bid amount and send sbd or steem. Most of the steem bots are refunded in case of a mistake in taking more money, or in case of a our mistake. In this way we are trading with confidence in Voting bots. 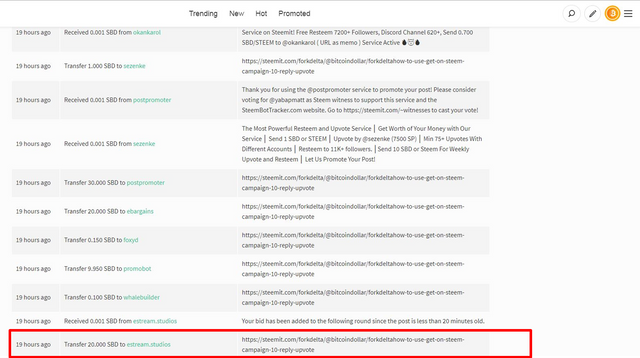 Today, I will announce the list of most Unscrupulous steem bot. I bid them 20sbd and 40sbd. But they gave me vote 0.17sbd. I asked for a refund for less SBD vote. But they did not give a refund. The three voting bots were very malevolent. However, they did not refund Even in 10 requests. If a normal voting bot, you should have refunded the wrong amount. They are In the meantime, the seem bot tracker is constantly advertising the max bid to 100sbd intentionally. They are defiling the names of other conscientious steep upvote bots. 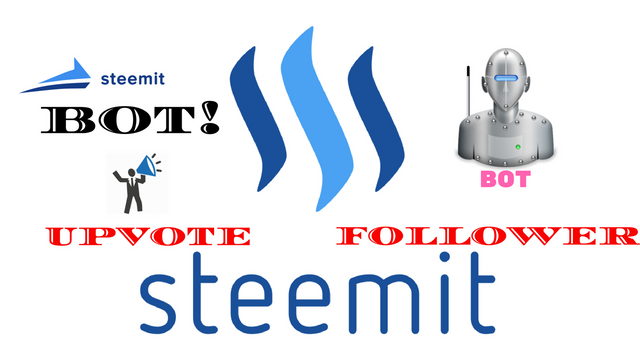 Because of these, all steem bots will lose trust. 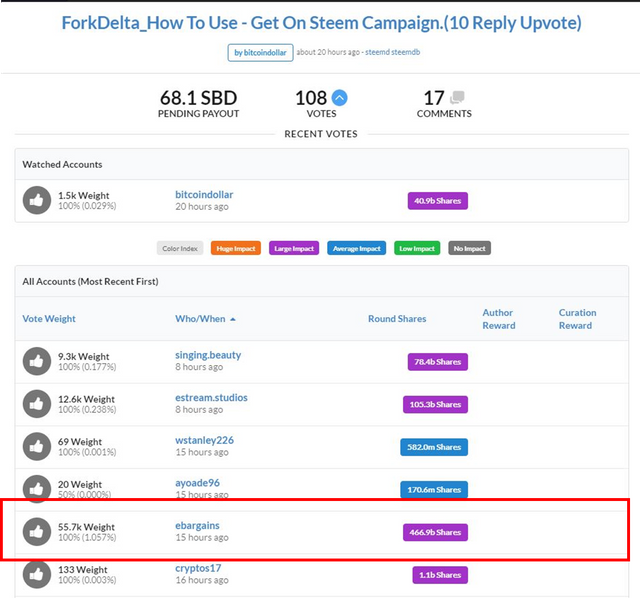 steem bot tracker admin or STeemWhale will be very grateful if you can proceed with sanctions or Downvote. I think it is a malicious act and a fraud. I want everyone to be careful and hope that no more victims are coming out. We all learn a lot of information from SteamIT and get a lot of reply comments and steam. We will vote at random at 10 first-served reply comment. You would be grateful if you could read our post a lot in the future. We have received very positive responses from #binance, #korbit and #kucoin to list BTD token in the exchange and organise atomic swap once BTD coin is ready for distribution. Bitcoin Dollar is bringing the most secure, reliable, private and encrypted digital currency. With a built-in smart contract, digital assets can be issued & distributed, applications can be built on the blockchain, making BTD a valuable & functional token. All Bitcoin holders as of Feb 28, 2018, will be owners of Bitcoin Dollars. Everyone is welcome to join the Bitcoin Dollar community to build and innovate sound money accessible to the whole world. Bitcoin holders will be given 45 days to claim their respective BTDs. If not claimed within specified durations, Bitcoin Dollar (BTD) will be distributed among the early backers, donors or contributors to the project. We are a community-driven project, no one will stack claim for the unclaimed BTDs. It will be distributed among the community according to their contributions. All bitcoin holders have to claim their BTD individually, no exchange have any rights to deny BTD to the user at the time blockchain Split. Copyright © 2018 BITCOIN DOLLAR, All rights reserved. -The vote on listing BTD on Binance, Kucoin and Stock.exchange will continue soon. Thanks! Now I know what not to use! what should i do for it ? You have to be careful not SteemDollar to lose. Please note. Malware Voting Bot . Thanks to start steem campaign.